The MX.30xx series (incl. 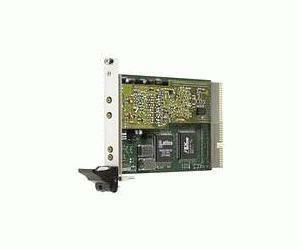 MX3010 Transient Recorder )offer a wide range of very fast 12 bit A/D converter boards for PXI bus. Due to the well-planned design these boards are available in several versions and different speed grades. That makes it possible for the user to find a indi-vidual solution.